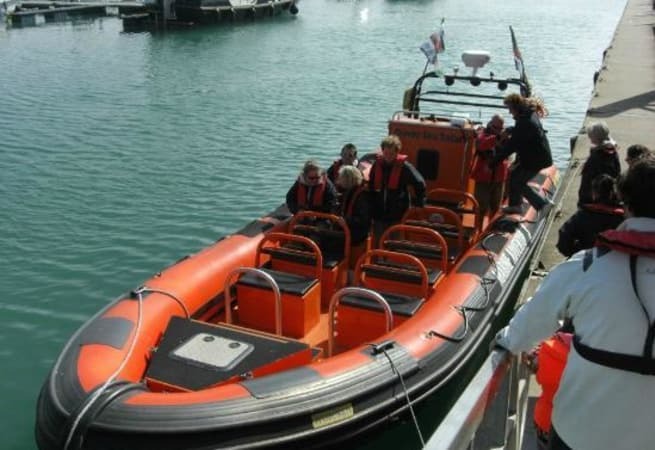 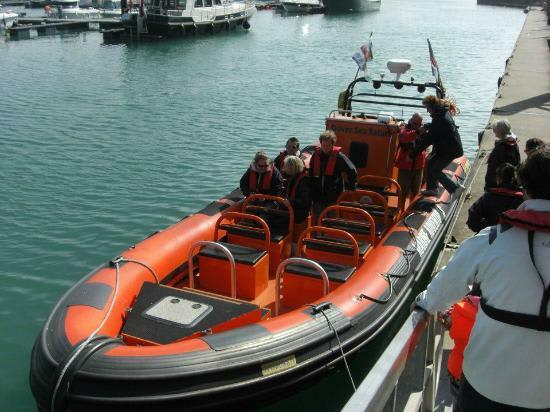 Step aboard a purpose-built comfortable RIB speedboat, the Dover Explorer, for an exciting fun filled Sea Safari. 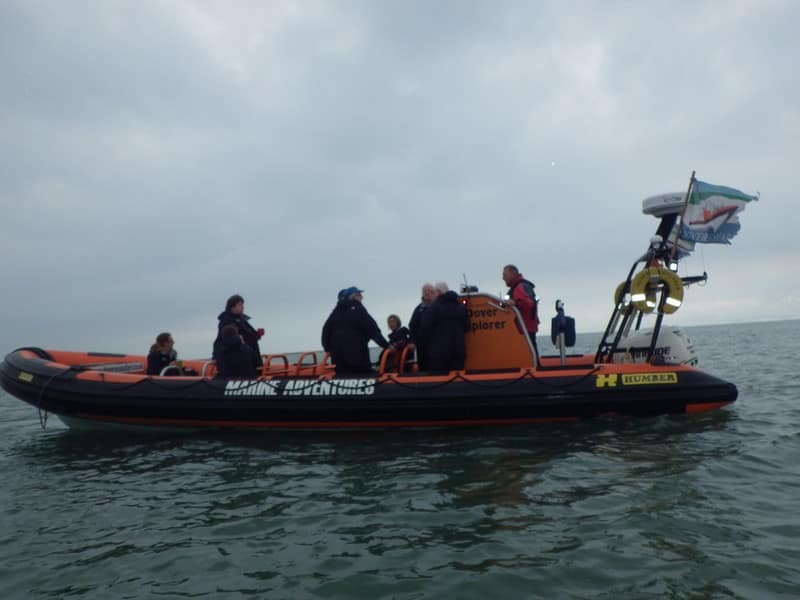 Sit back in our padded seats and let our highly professional Skipper and Crew take you on a journey you won't forget. 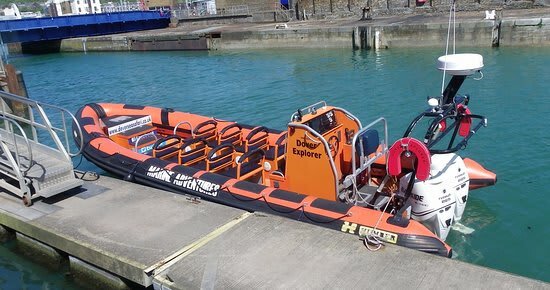 She is only available for skippered charters.